Looking for a Highly Qualified General Contractor? When homeowners are looking for remodeling, they are looking for quality work that is built to last. City Wide Construction. 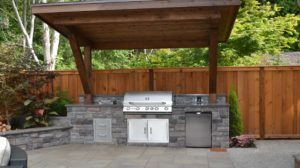 Masonry contractors, home renovations, home improvements, home remodeling services in the New York Metro areas and Nassau County by perfecting your residential and commercial construction, renovations and remodeling projects that will uphold the first class reputation for decades to come. City Wide Construction & Renovations, Inc. surpasses in competition, not only in price, but value as well. Our crew of highly skilled craftsmen are very skilled in all aspects of work they perform. When our team works on your project it is immediately recognizable of their professionalism and well grounded knowledge that brings a peace of mind to any homeowner. we are top rated Masonry contractors, Home renovations, Home improvement company in area. Along with over 18 years of experience, we display the best of our workmanship, which give every project we have done an ultimate satisfaction guaranteed. Construction and remodeling your home to the likeness of your needs. City Wide Construction and Renovations, Inc. offers the best in home renovation and home remodeling services whatever your choice. Our company is very reasonable in prices and is always willing to work with a homeowner and their budget. 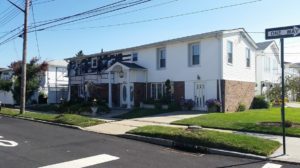 With the best knowledge in the field, City Wide Construction and Renovations, Inc. best general contractor in Queens NY is able to offer homeowners the very best in options available resulting in the highest standards of construction and renovations for their home. 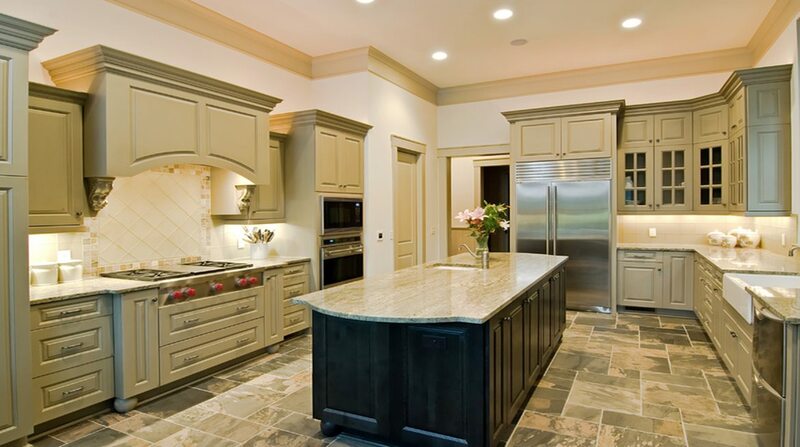 Making City Wide Construction & Renovations, Inc. the best general contractor Queens. Our licensed engineers and architects will work with you to carefully construct a plan according to project requirements. 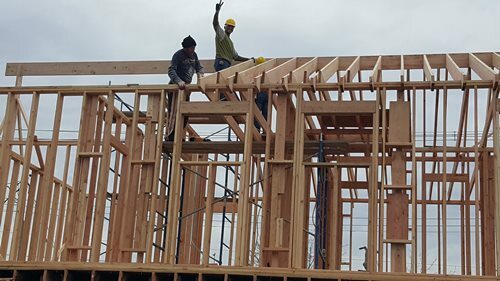 Whether it’s repairing a sink, extensive home remodeling, or building that new company’s office, City Wide Construction will bring your vision to lasting fruition. Our company reputation speaks for itself in the work we perform with our team of highly skilled and professional trained workers, working for you. Let us put those future plans in the past by building them in the present. Top rated with highest standards fully insured and licensed home improvements in Queens. Licensed Contractor for all residential and commercial needs call City Wide Construction for all your home improvements Queens, Brooklyn and Nassau County NY. We cover lot of major areas Brooklyn NY. Nassau County NY. MidVillagelage NY. Howard Beach NY.Ozone Park NY. South Ozone Park NY. Home Renovations: We serve Nassau County, Jackson Heights, Forest Hills, Flushing, Floral Park, Jamaica, Hempstead, Bushwick, College Point. Home Improvements: We serve Nassau County, Jackson Heights, Forest Hills, Flushing, Floral Park, Jamaica, Hempstead, Bushwick, College Point. 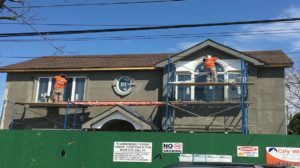 Home Remodeling: We serve Nassau County, Jackson Heights, Forest Hills, Flushing, Floral Park, Jamaica, Hempstead, Bushwick, College Point. 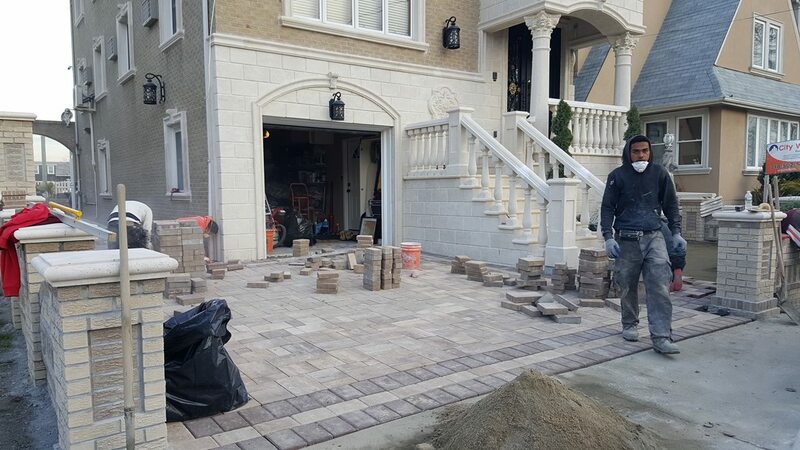 General Contractor Services: We serve Nassau County, Jackson Heights, Forest Hills, Flushing, Floral Park, Jamaica, Hempstead, Bushwick, College Point. 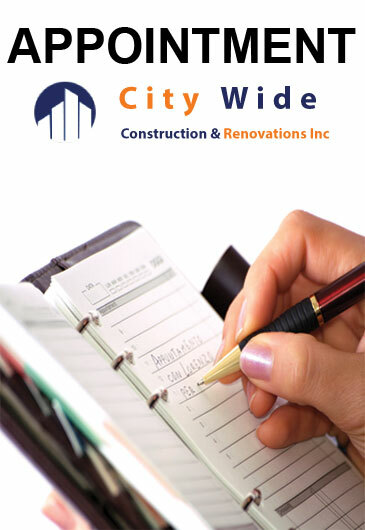 About City Wide Construction Inc.
City Wide has built a solid reputation for providing exceptional quality construction and sustaining exemplary relationships with our customers. 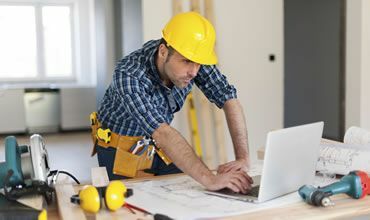 General contracting, often referred to as a traditional delivery system, allows the owner to engage with the architect/engineer to prepare the design of the entire project. Upon design completion, the project scope is competitively..
We, City Wide Construction offers waterproofing and construction, masonry, architectural and engineering services. Our team works with planning and detailing. Customer satisfaction is our first and foremost priority. When it comes to the bathroom renovation then you have to keep in mind wide in number factors. To remodel and renovate your bathroom, it is not at all easy task. We at City Wide Construction are specialized in waterproofing, construction, masonry as well as many other general services. By hiring us you will become truly satisfied with the we work do.We emphasize on all planning..